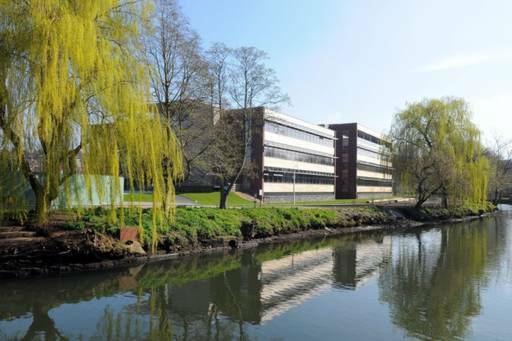 KPMG has announced the opening of a new office in the heart of Norwich. The accountancy firm has taken over the ground floor of Dragonfly House on the bank of the River Wensum in Norwich, where their team of multi-disciplinary specialists will be based. The Big Four firm plans to have a full strength team in place by mid-September who will offer a range of KPMG services, across tax, audit and advisory. In particular, the office is keen to introduce its Enterprise teams to the local market. KPMG Enterprise focuses on working with privately owned startups through to large businesses, offering advisory services for smaller and larger groups and listed businesses. “KPMG has been working with businesses here for decades so we are delighted to have a physical office back in the city which will further strengthen our relationships here. “In the nearly two decades since we left the transformation to the region has been fantastic, and Norwich is one of the fastest growing cities in the UK with an incredibly vibrant local economy - a mix of early stage, SME and corporate businesses which suits our broad range of services perfectly. It is hoped that as KPMG generates further new clients in the region they will be able to start recruiting before Christmas. Joe Faulkner is head of business development for KPMG in the East of England and will be working closely Steve Muncey in the new Norwich offices.